Golden Mile Shopping Centre is located in Saskatchewan, city Regina. 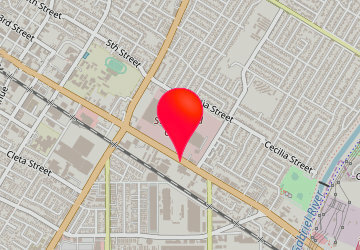 Shopping mall has over 59 stores and address is: 3806 Albert Street, Regina, SK S4S 3R2, Canada. Golden Mile Shopping Centre info: address, gps, map, location, direction planner, store list, opening hours, phone number. Monday - Tuesday 9:30 am - 6:00 pm, Wednesday - Thursday 9:30 am - 9:00 pm, Friday 9:30 am - 6:00 pm, Saturday 9:30 am - 6:00 pm, Sunday and Holidays Noon - 5:00 pm (select stores).